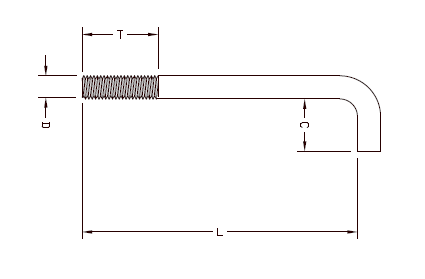 This chart is available for referencing bent anchor bolt lengths. All sizes are in inches. 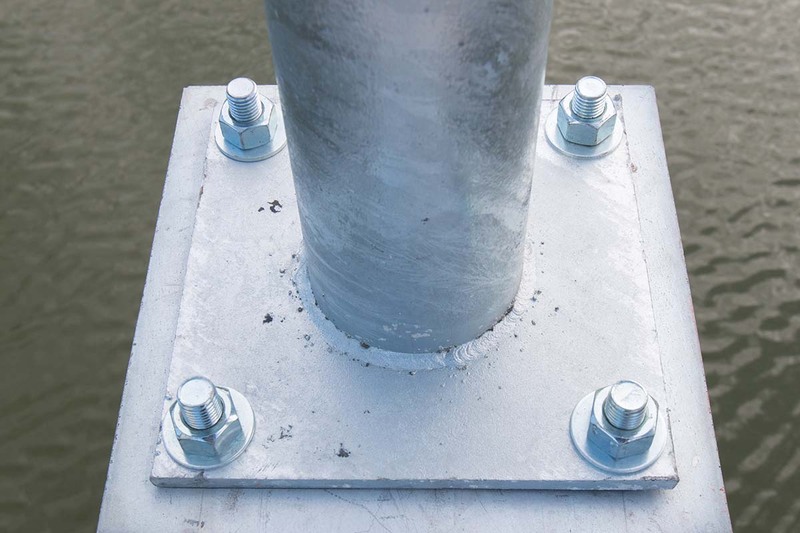 For a printable version of our chart, download our Anchor Bolt Length Chart PDF. 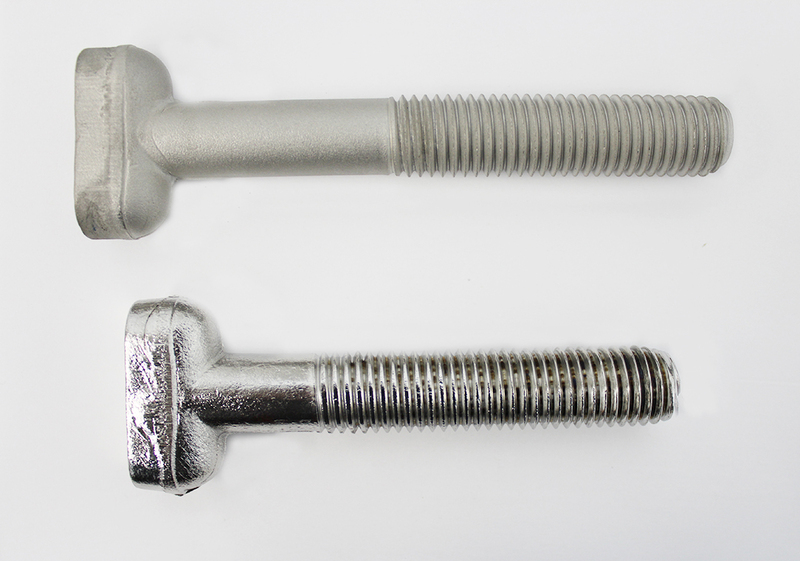 To learn more about anchor bolts, check out our blog on their types and uses. 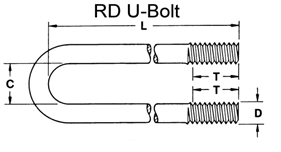 This chart is available for referencing U-bolt lengths. All sizes are in inches. 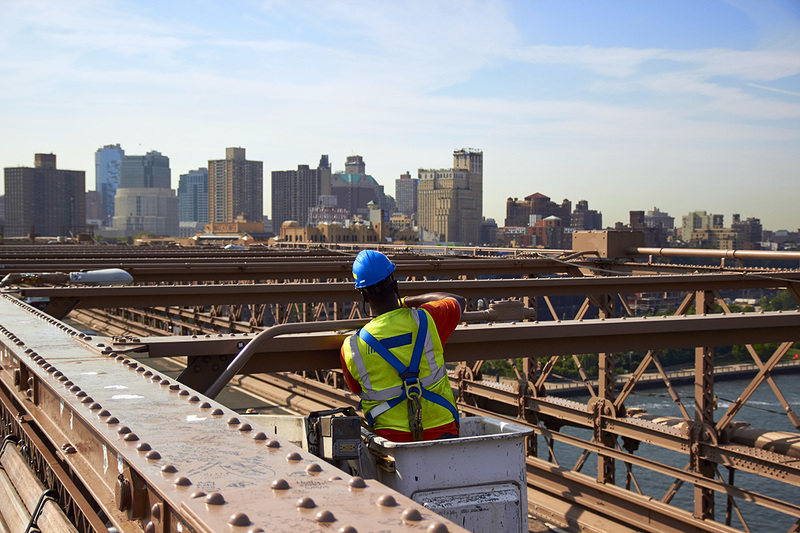 For a printable version of our chart, download our U-Bolt Length Chart PDF.